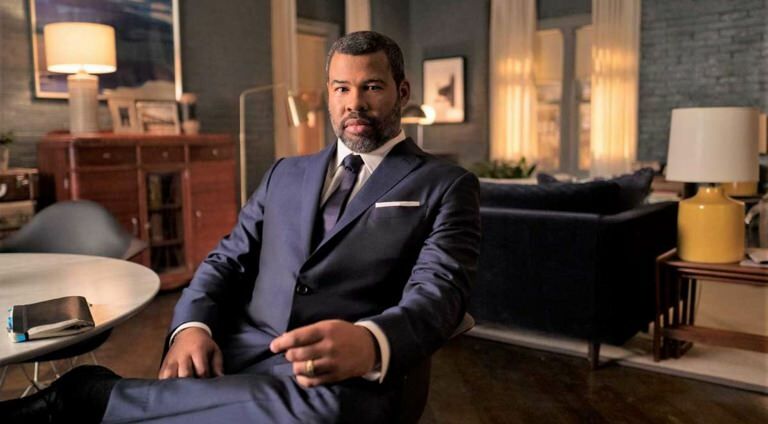 What You Should Care About This Week: Events Calendar - April 15 | Valet. Today's the last day you can file your income taxes. 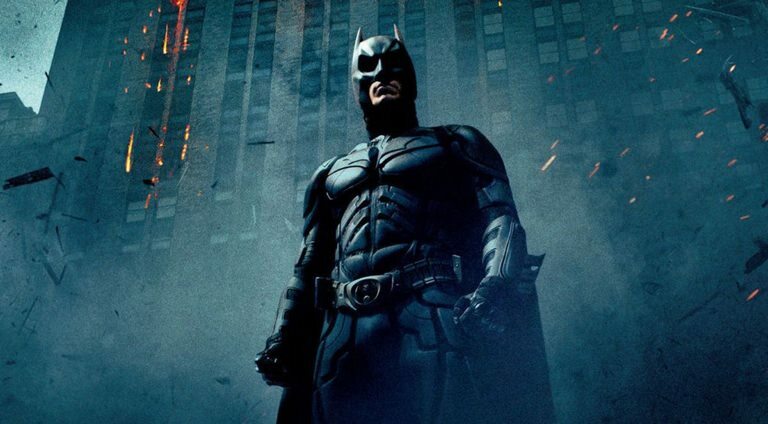 If you're feeling behind, it's easy to get an automatic six-month extension. Keep in mind, though, an extension to file doesn't extend the time to pay your tax. If you don't pay up by the original due date, you'll owe interest on the unpaid tax. 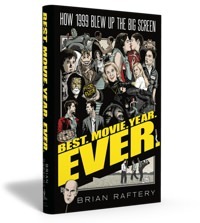 From the veteran culture writer and modern movie expert Brian Raftery, this book examines a transformative year in American cinema and the culture-at-large, breaking down the hits and misses and lasting relevance of 1999's most important movies, such as Fight Club, The Matrix, The Blair Witch Project, American Pie, Election and Office Space. Ramy Hassan is a first generation Egyptian-American who is on a spiritual journey in his politically-divided New Jersey neighborhood. 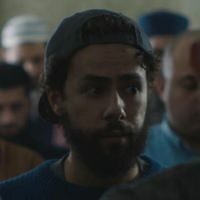 This 10-episode Hulu original will explore the challenges of what it's like being caught between a Muslim community that thinks life is a moral test and a millennial generation that thinks life doesn't really have any consequences. If you liked the offbeat Los Angeles noir vibes of The Long Goodbye or Mulholland Drive, you'll like this favorite from Cannes. Andrew Garfield plays Sam, a disenchanted 30-something who discovers a mysterious woman (played by Riley Keough) frolicking in his apartment's swimming pool. When she vanishes, he embarks on a surreal quest across LA to decode the secret behind her disappearance, unraveling a string of strange crimes, unsolved murders and bizarre coincidences in his East Los Angeles neighborhood. 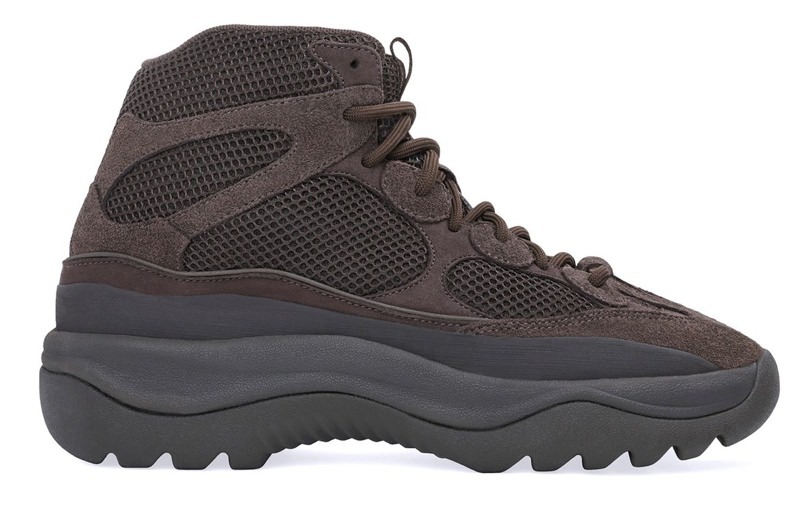 After resurfacing in a light "Rock" colorway late last week, the collaborative boot from adidas and Kanye West has now appeared in a darker, tonal style dubbed "Oil." The boot's luxe suede and mesh overlays have been dressed in tonal blacks and dark browns, while a reflective pull tab has been added down the center of the tongue. and more. You won't be disappointed.